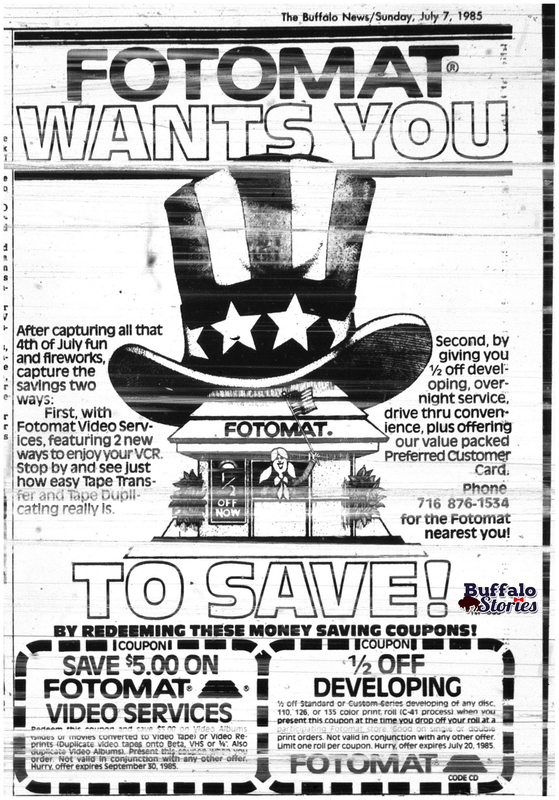 In 1980, there were 44 Fotomat locations in Buffalo. Not all had the iconic tiny stand-alone blue booth with a yellow roof, but many did. 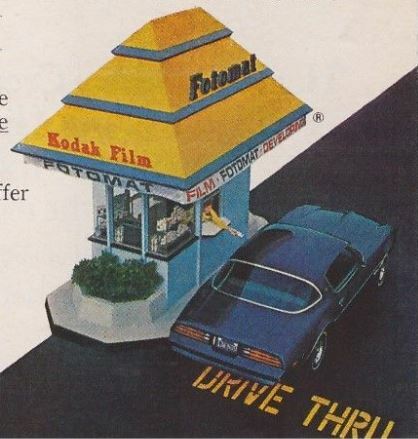 By 1990, 23 Fotomat locations were still in operation in Buffalo, but changes in film developing technology were making the stand-alone booths — and the promise of next-day developing — obsolete. In 1992, 13 former Fotomat kiosks became Wiper Check booths, selling and installing Buffalo-made Trico wiper blades.